Brij Mohan (36), a hosiery shop owner in a busy Delhi market, desperately wants to change his life. He is fed up of his ball-crusher wife and mounting debts. 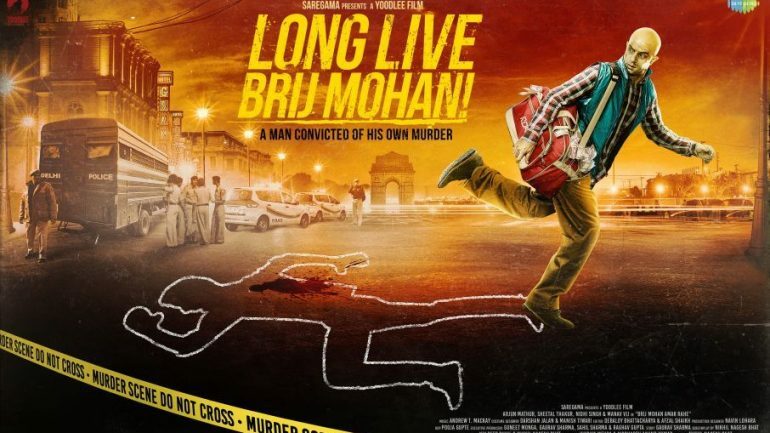 In order to escape his wretched life, he changes his appearance and adopts a new identity as Amar Sethi, but ends up committing a botched up murder. He runs oﬀ with his young girlfriend, hopeful of making a new beginning. Instead, as luck would have it, he finds himself trapped in a web of his own Karma. Nikhil Nagesh Bhat was the co-director on Shoonya which premiered at the prestigious International Film Festival Rotterdam in 2007. His experience ranges across documentaries, features and over 500 ad films. He was also the Creative Consultant for Anurag Kashyap’s Black Friday. 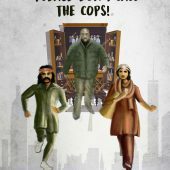 Nikhil’s debut feature as writer-director, Saluun, premiered at Cairo International Film Festival in 2009, and won the prestigious Remi Award for Best Film in Comedy at World Fest Houston Film Festival.